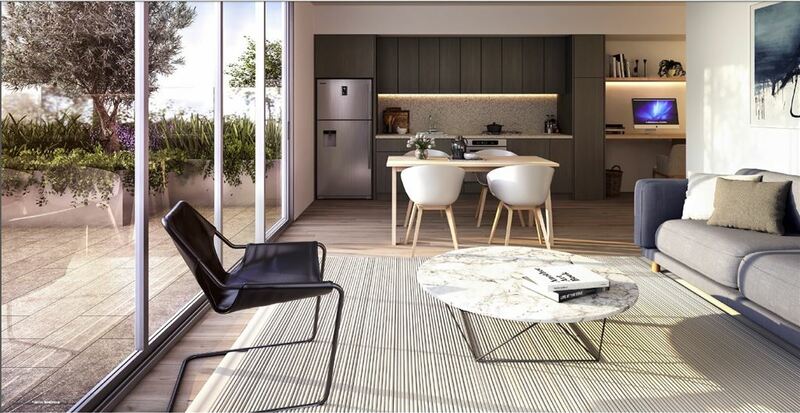 Just minutes from the door of EMPIRE EPPING you'll find a world of facilities and amenities — everything you and your family need to live, learn and work. 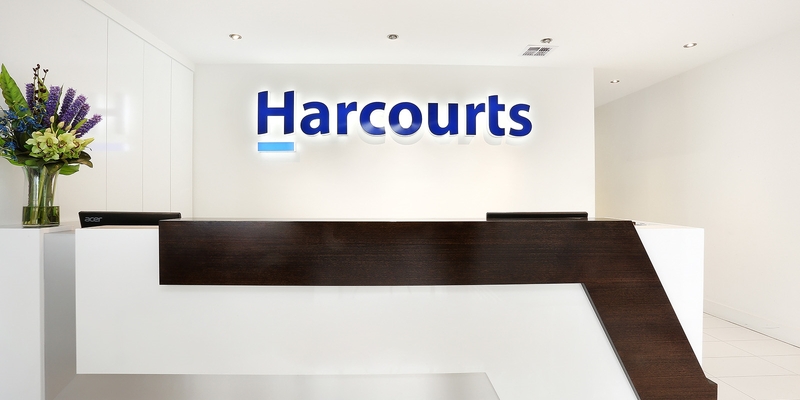 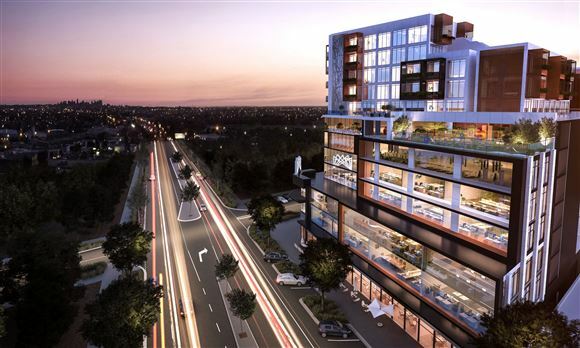 Less than 2km away is Pacific Epping, one of the region's largest shopping precincts, boasting 230-plus stores, three major supermarkets, fresh food precinct, bars, cafes and restaurants and more. 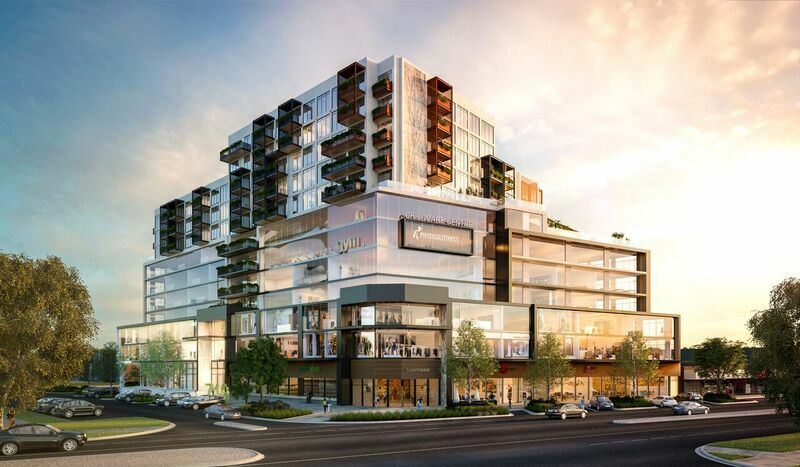 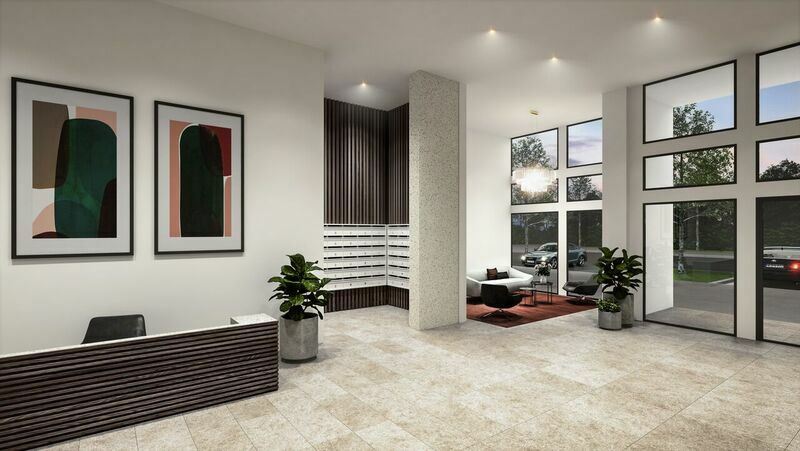 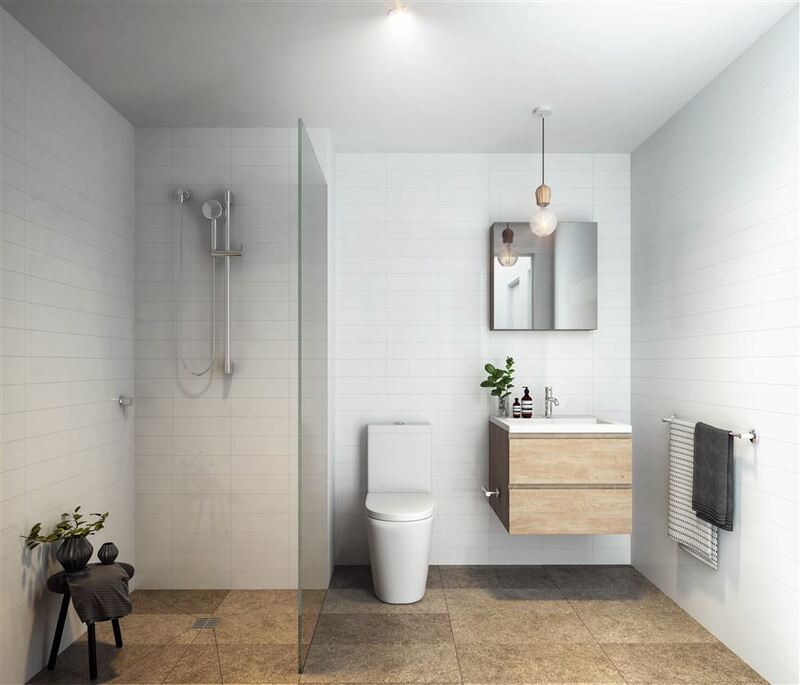 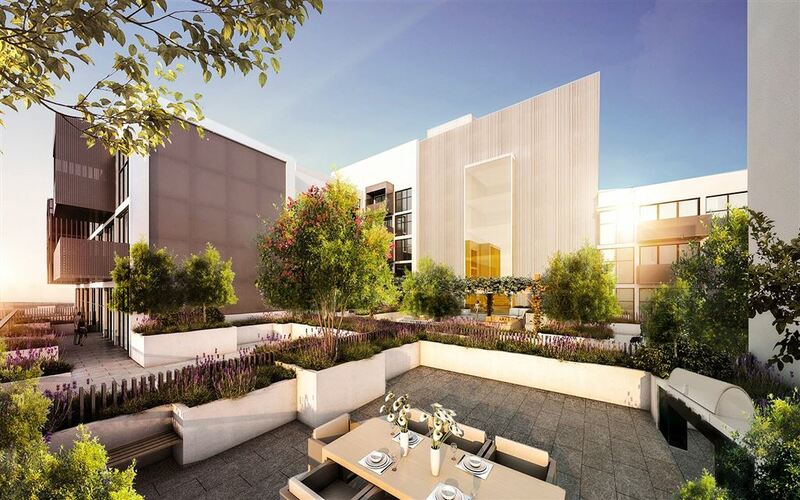 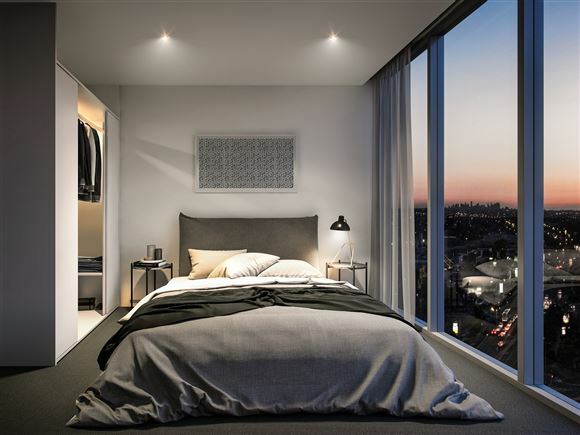 Setting a new standard in high-end integrated living, EMPIRE EPPING offers a complete lifestyle package in one of Melbourne's most affordable up-and-coming areas. 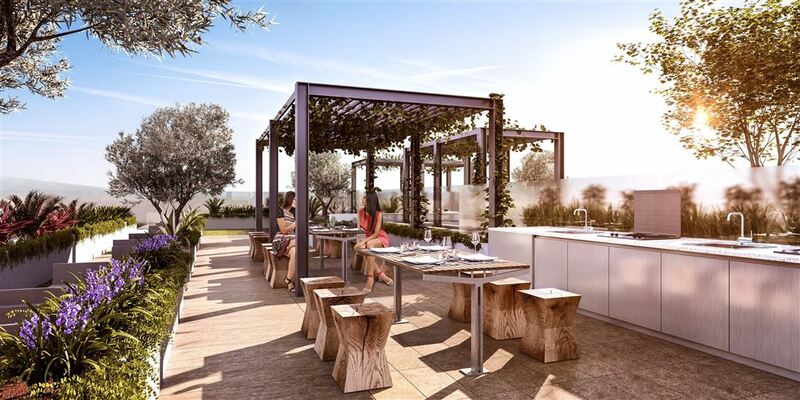 Whether you're looking to set your family up in style, downsize for luxury and convenience, or invest in a hot growth region, claim your place in EMPIRE EPPING - A World Within.